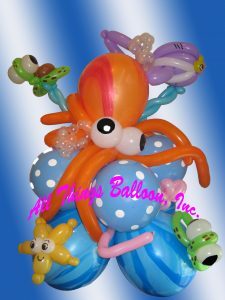 Other Cool Balloon Art @ Balloonamations! Professional balloon artists and face painters! 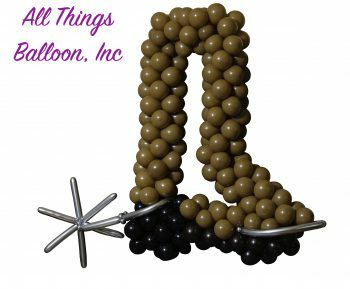 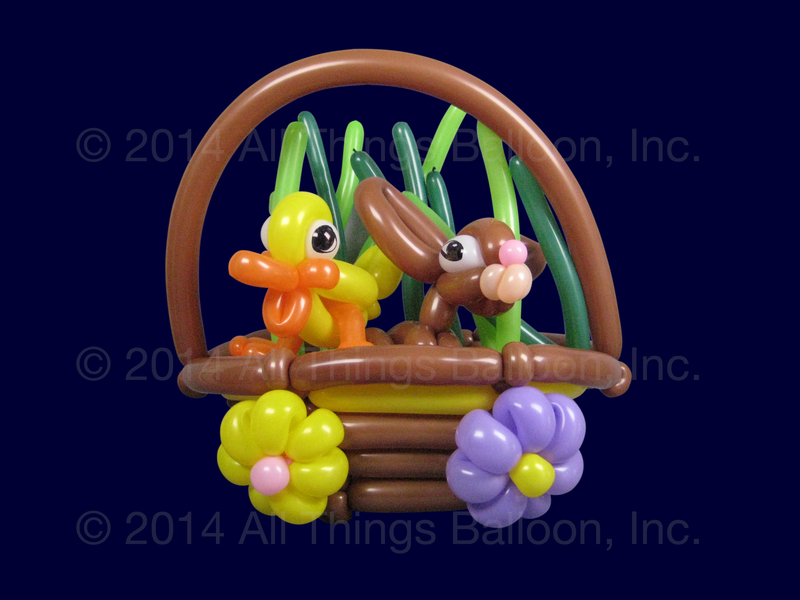 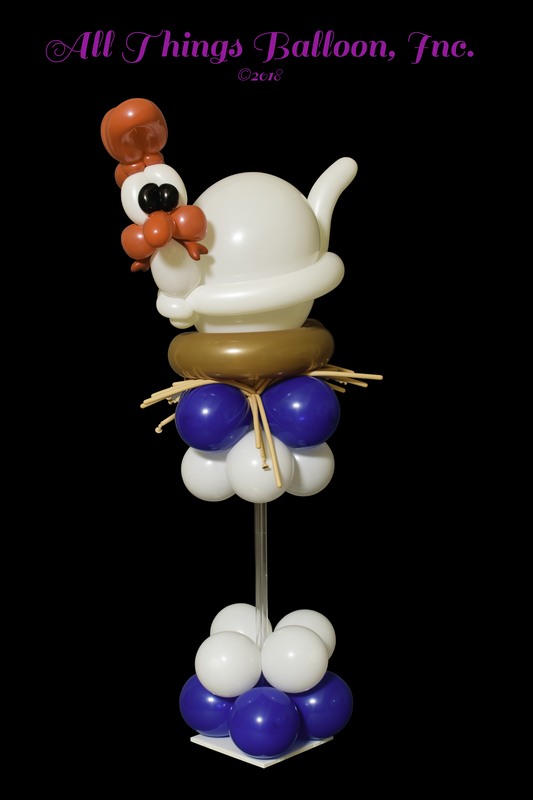 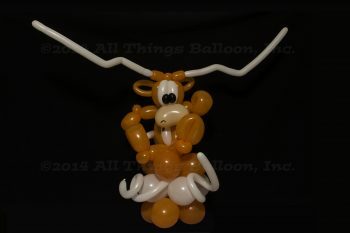 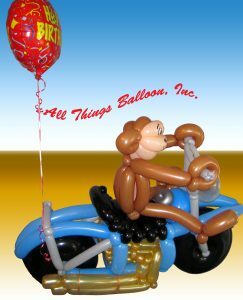 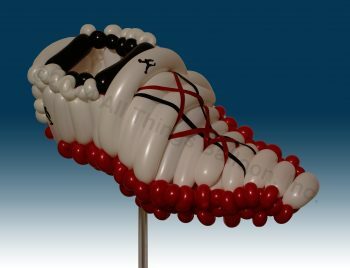 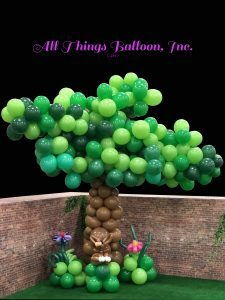 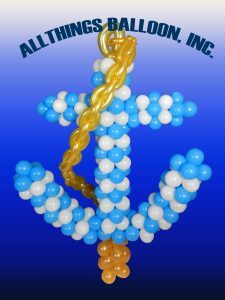 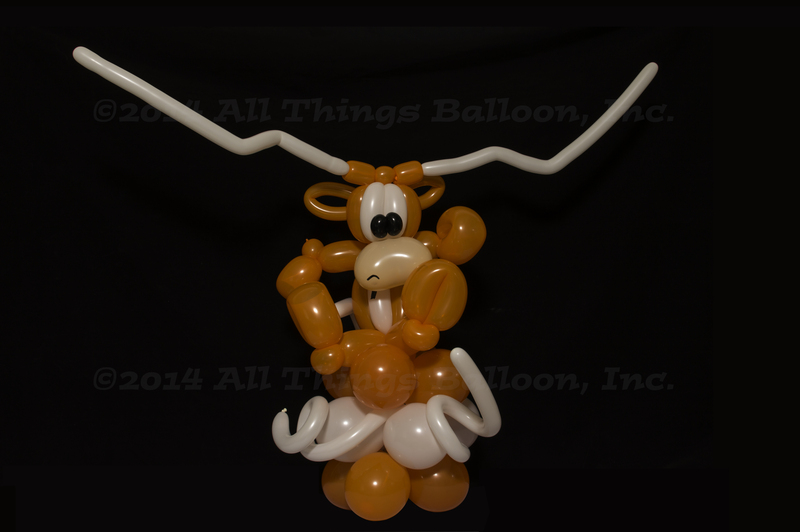 Other Cool Balloon Art – really neat balloon creations that just don’t fit neatly into any other categories! 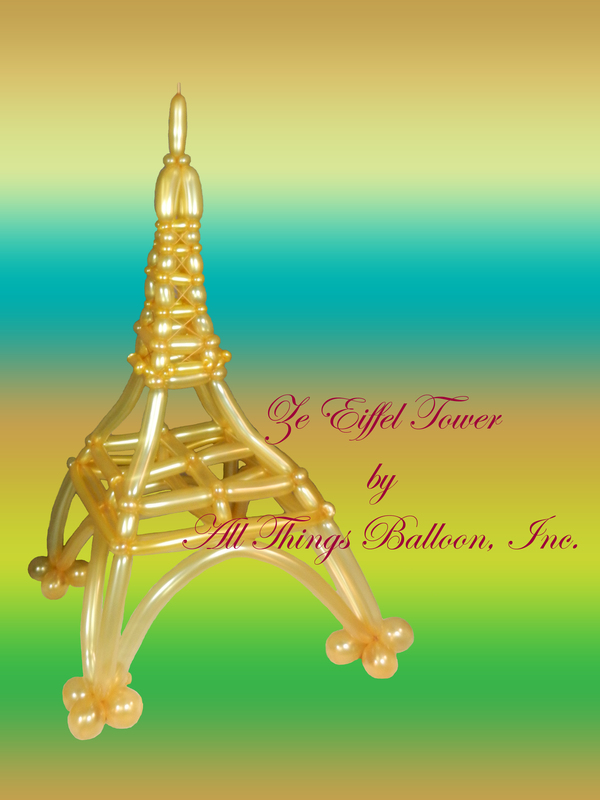 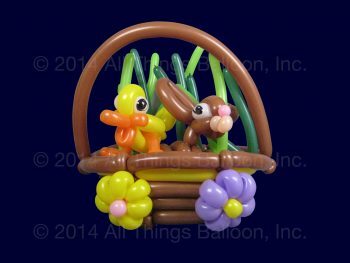 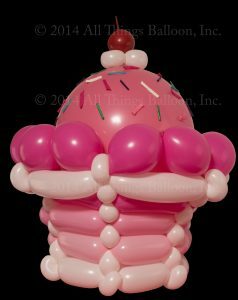 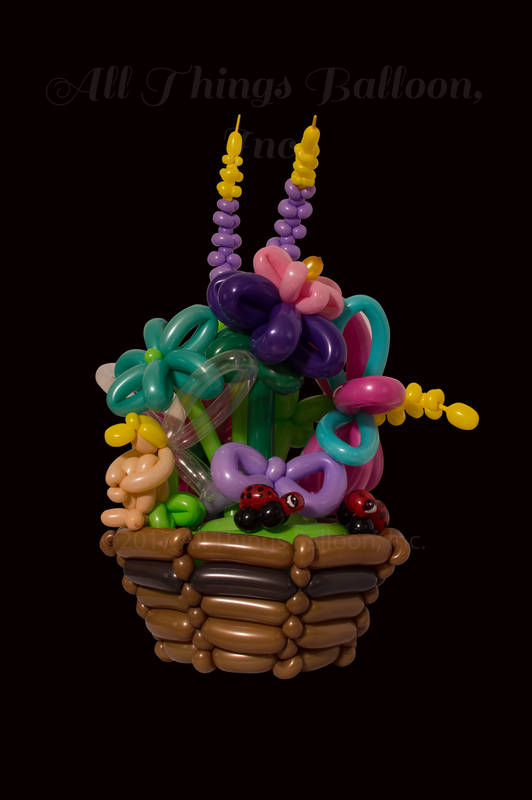 Most of the photos on this page are examples of “deco-twisting” – a combination of balloon decorating and balloon twisting. 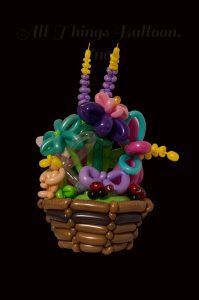 Most of these balloon sculptures would be used as centerpieces, or table decorations, or a photo op, rather than something just for the kids to play with. 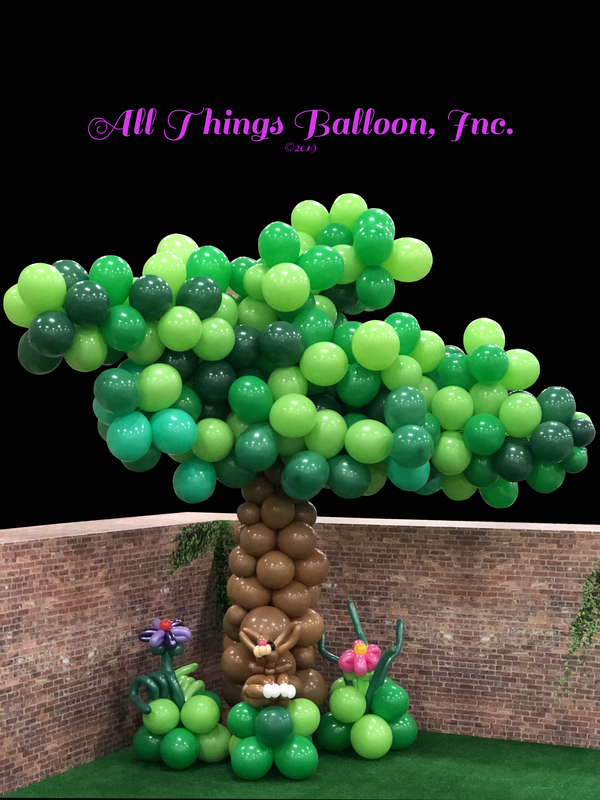 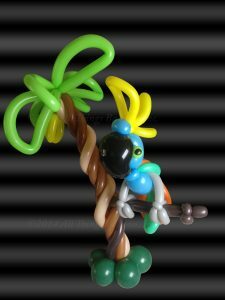 Our talented Deco-Twisters can build some really fabulous balloon art, and we are positive that we can create something that will perfectly accent your theme. 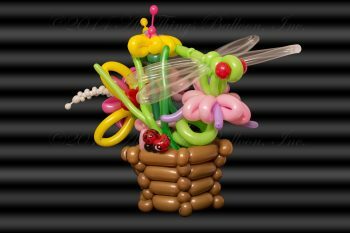 If your event will need multiple items (i.e., centerpieces), please give us a LOT of lead time. Many of these sculptures are very labor intensive, and all can be built in just about any color you need. Please call us at (210) 734-9860 to discuss your event requirements.